The Luigi Bocconi University, better known as Bocconi University or Unibocconi, is a private institution founded in Milan in 1902. Its graduate programs have formed important economists, lawyers and managers of multinational companies. 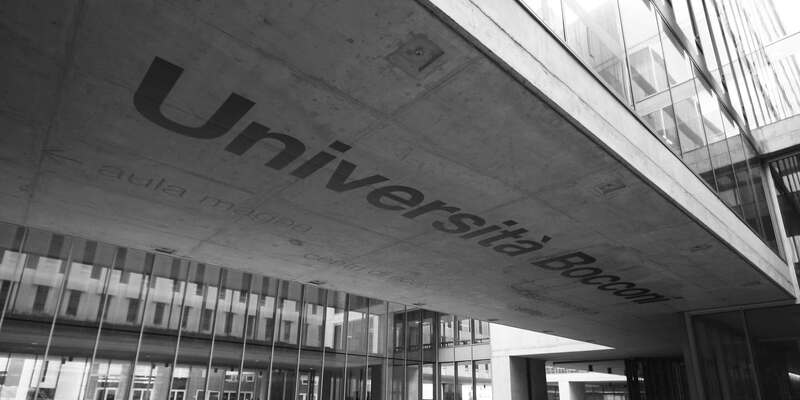 The Bocconi Campus includes the old buildings of Via Sarfatti, the Church of St. Ferdinand and the newly constructed Velodrome, SEDIN language center and School of Business Management. The university's library has over 700,000 books: the best in Italy in the field of economic and managerial studies. Take the bus line 91 towards Lodi for 6 stops, from Viale Cassala and get off at the Viale Toscana-Via Castelbarco stop.